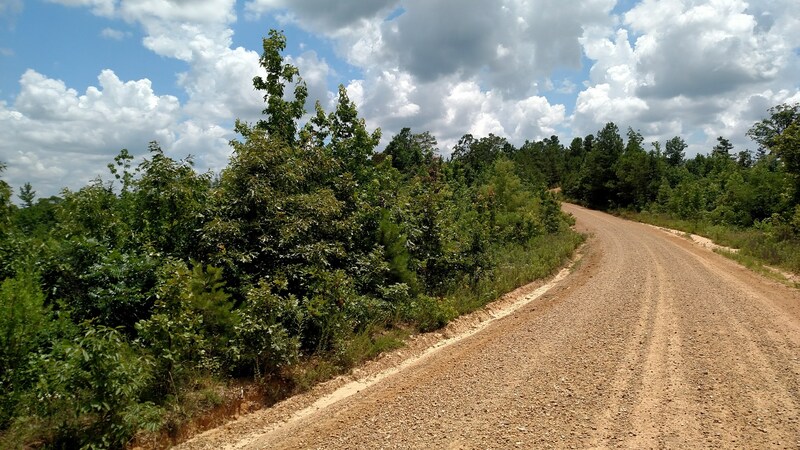 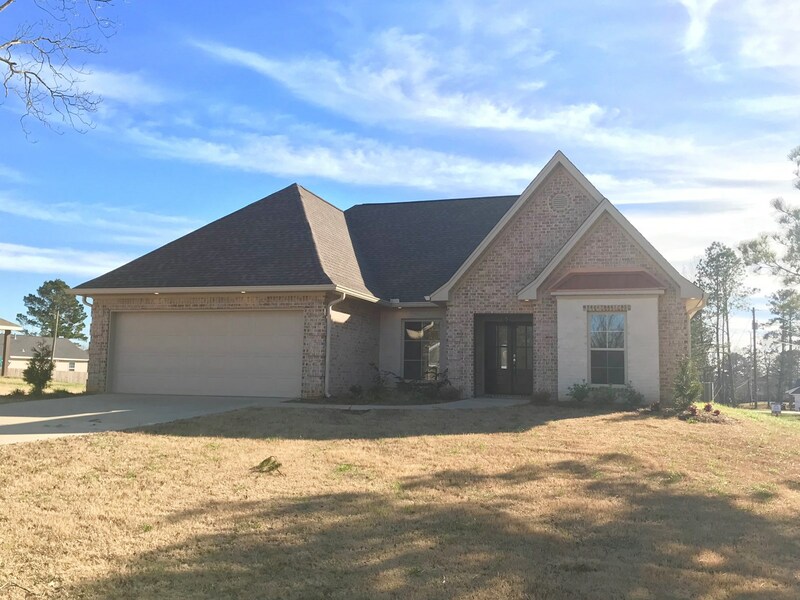 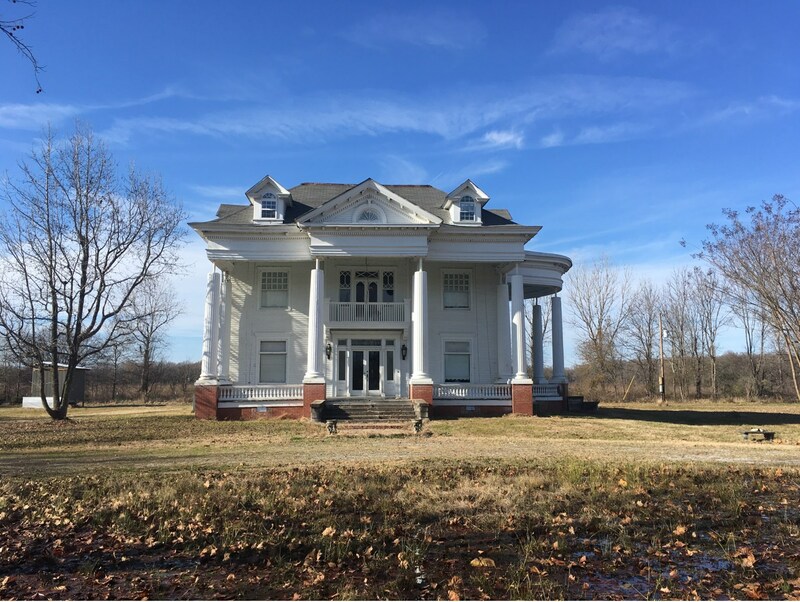 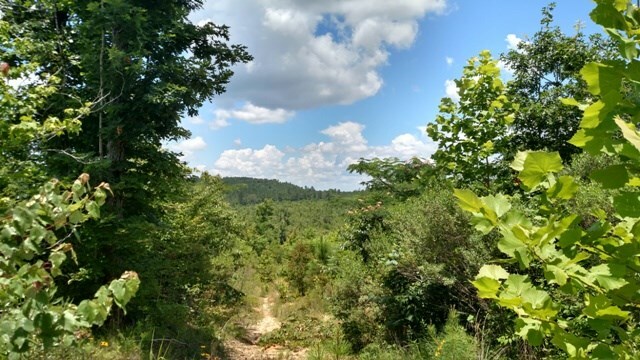 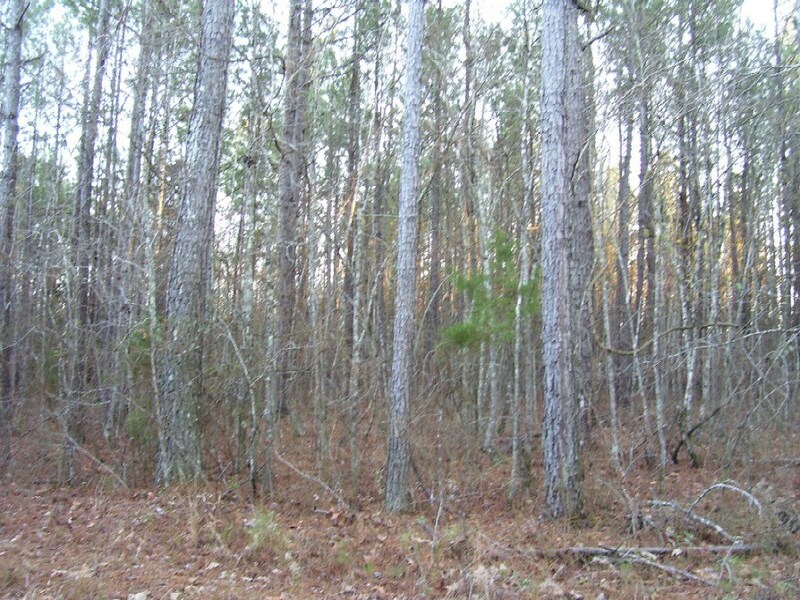 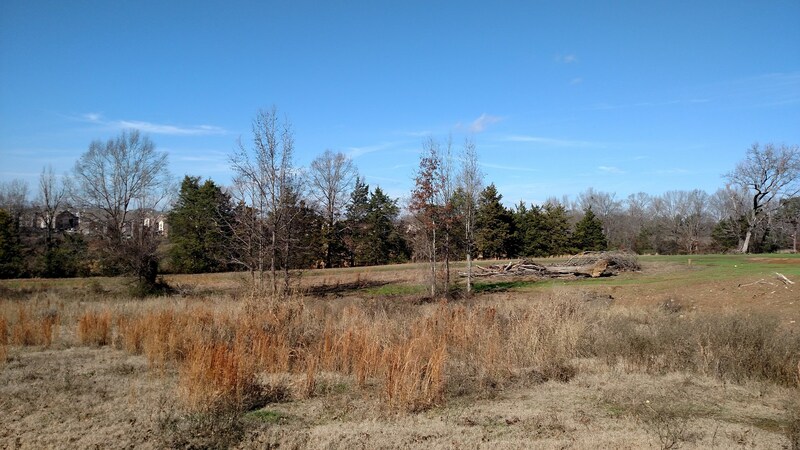 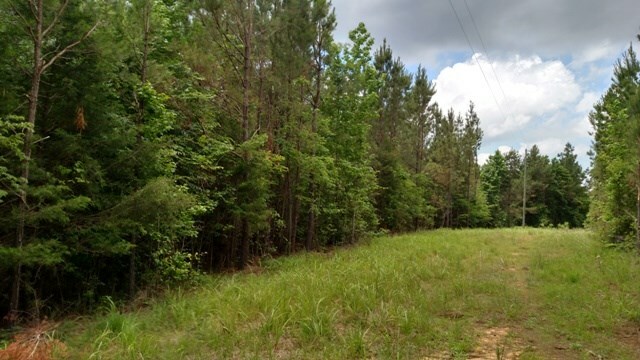 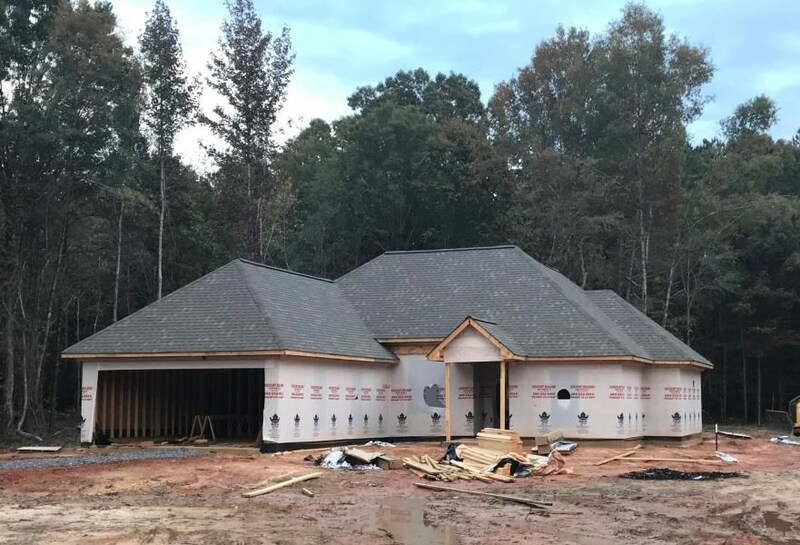 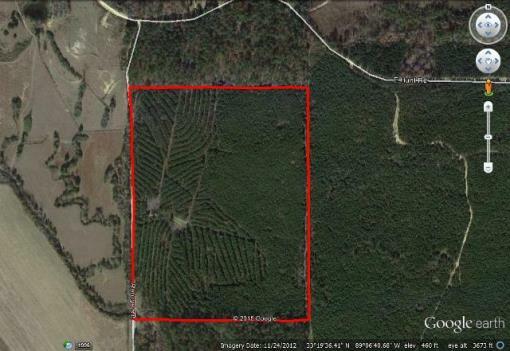 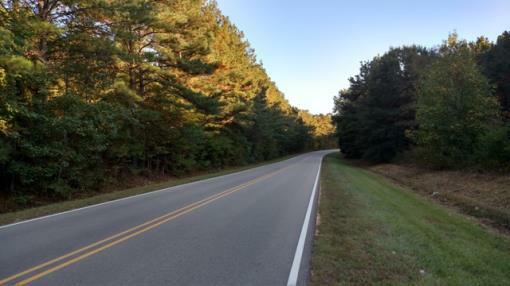 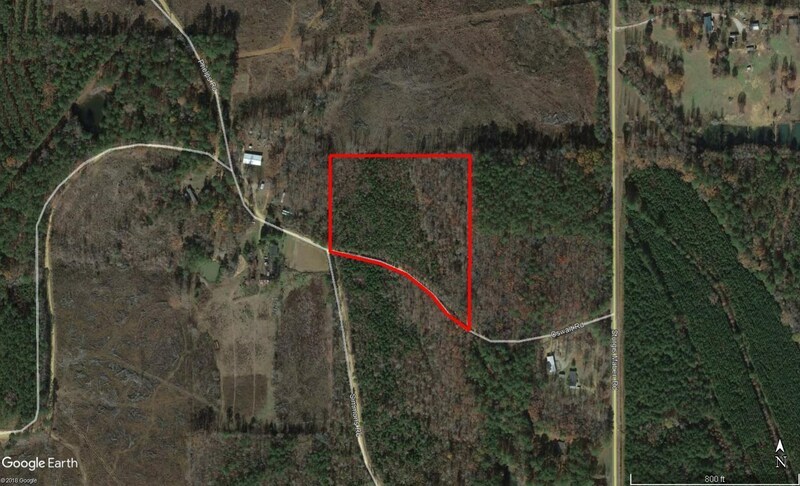 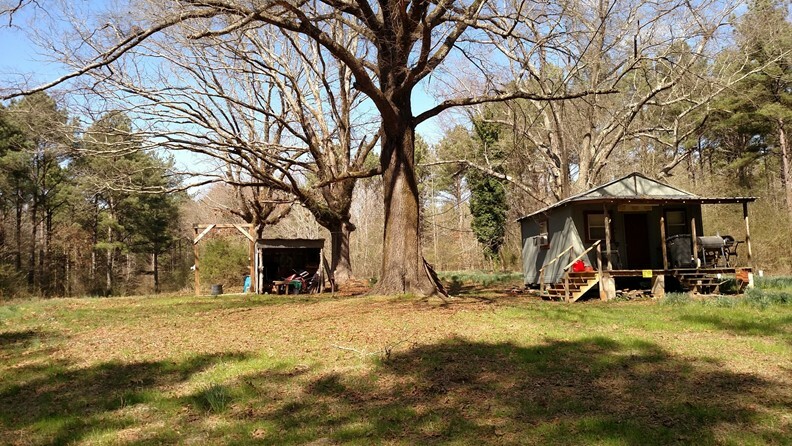 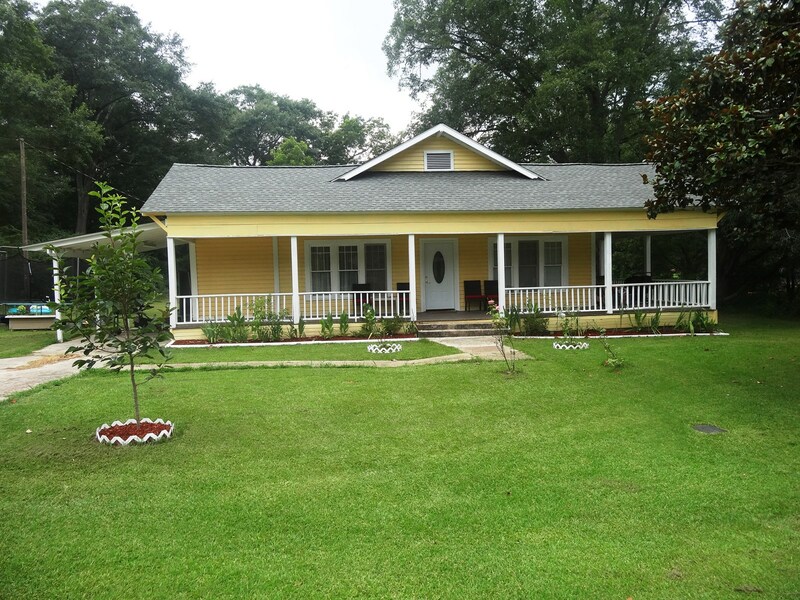 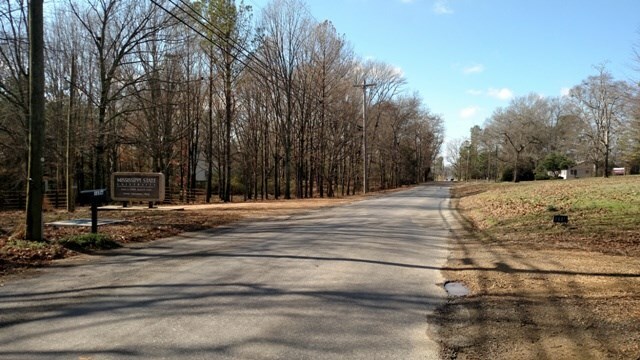 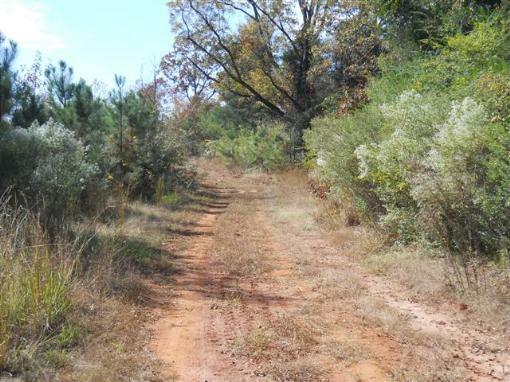 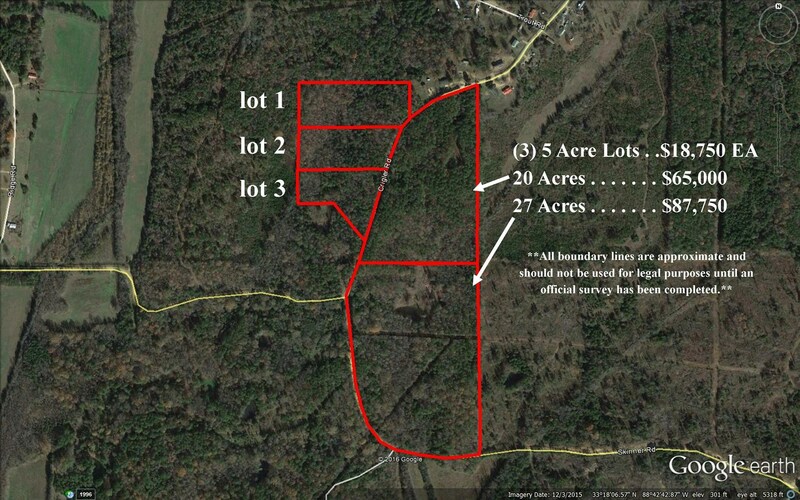 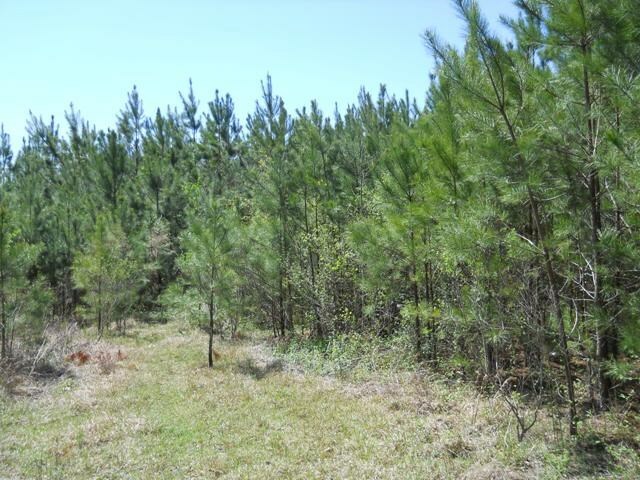 76.2+/- Acres With Cabin Located In Oktibbeha Co.
NEW CONSTRUCTION 3 BED 2 BATH ON 2.67 ACRES! 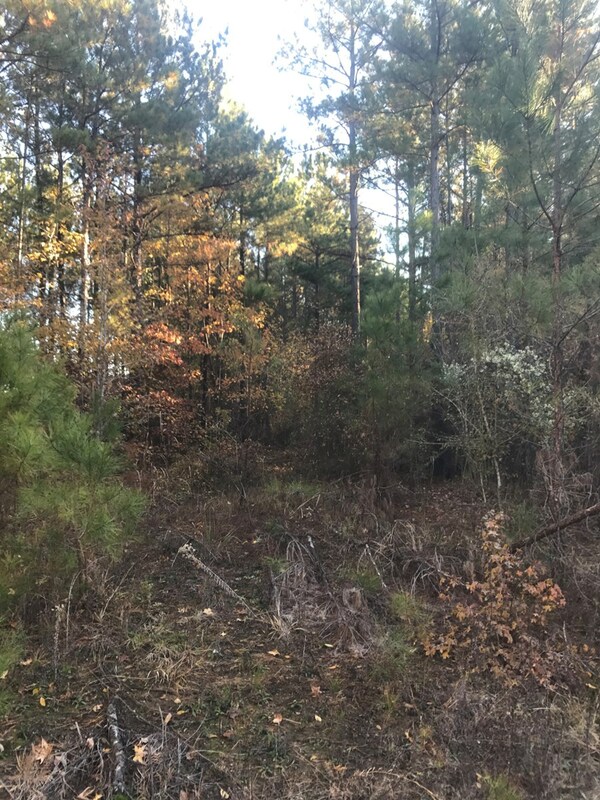 Quick Access to MS State Univ. 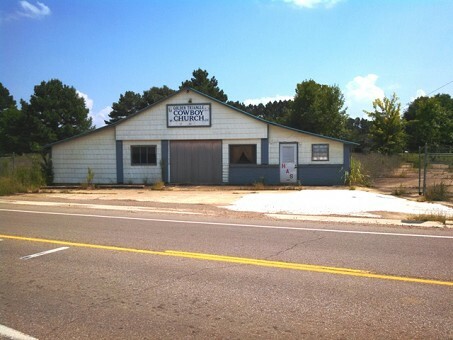 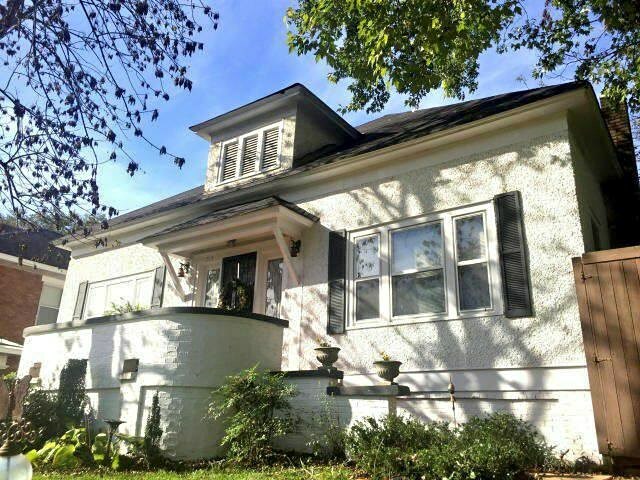 Convenient to MS State Univ.